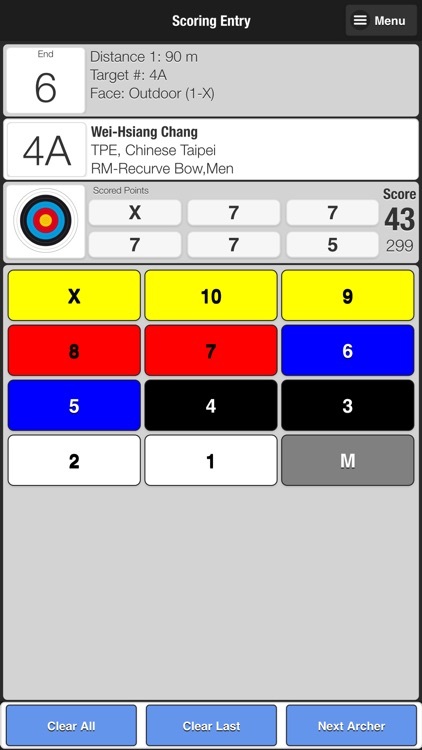 IANSEO Scorekeeper Lite is an archery scoring app and is the only app that is fully integrated with the Ianseo archery software. 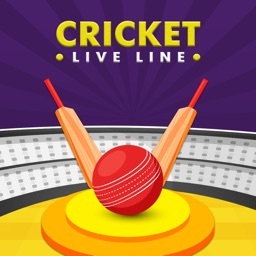 Extend your competitions to include scoring directly at the target and provide real-time results after each end! 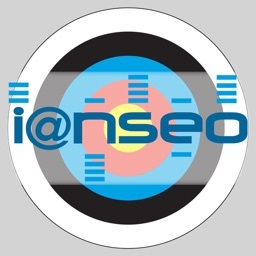 Using wireless communication, the app always has direct contact with Ianseo to save and retrieve scores. Take your competitions to the next level. 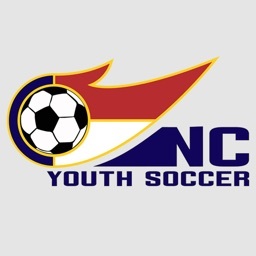 The app handles scoring for qualification rounds, elimination rounds, individual matches and team matches. 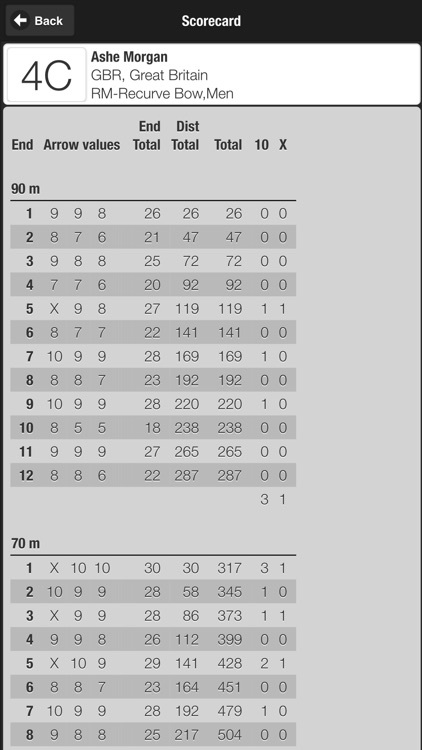 Information is clearly displayed showing archer name/country, target placement, end number, target type and number of arrows to be scored. 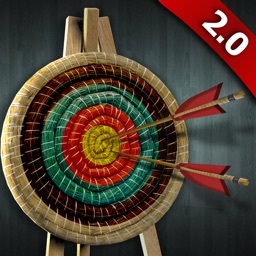 Archers can easily enter scores per end using the large scoring buttons. 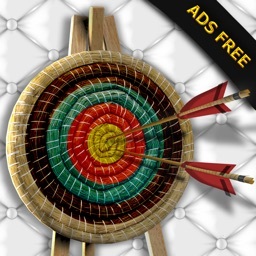 Swiping the screen provides a quick and easy way to navigate between archers and ends. 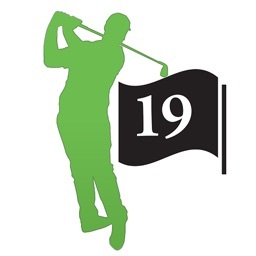 An electronic scorecard is available to see all arrows shot, end totals, distance totals, and a running total for the whole competition. Online help is available directly in the app. Setup is a breeze using the QR-codes provided by Ianseo on the printable scorecards. A single scan of the code provides all the information needed to set up the the device. Score multiple targets with the same device. 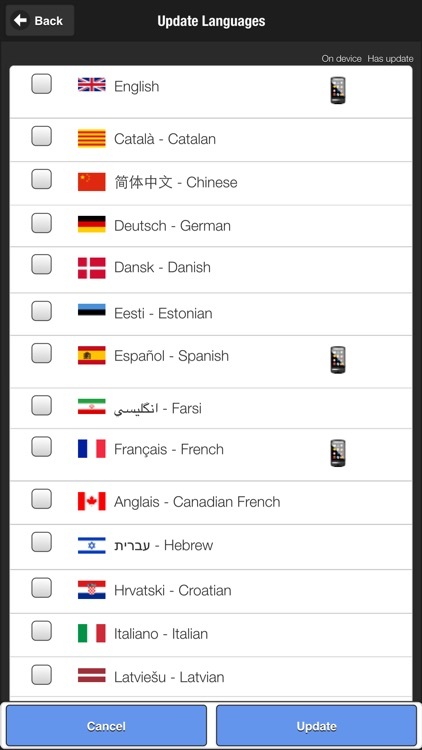 The app is translated into multiple languages and new languages are available for download directly from Ianseo. Ianseo is a software for managing the results of an Archery Tournament; it is an Open Source Project developed thanks to the Italian Archery Federation's financial support, that decided to freely distribute it in whole Europe. Translated in several languages, Ianseo is the most up to date and advanced in the world integrating all the World Archery rules, but has evolved to include a comprehensive management of an Archery Tournament as a whole: from accreditation of the athletes and officers to every kind of printouts utilities, from network and online integration to field-of-play design.